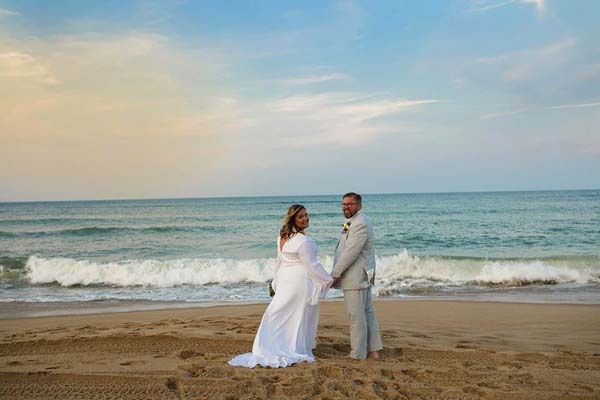 Elizabeth Lansburg, the daughter of Vicki Lansburg of Caroga Lake and Douglas Lansburg of Lassellsville, was united in marriage to Daylen Lathers, the son of Kenneth Lathers of Johnstown and Melissa Perry of Fultonville, at 3 p.m., Feb. 10. 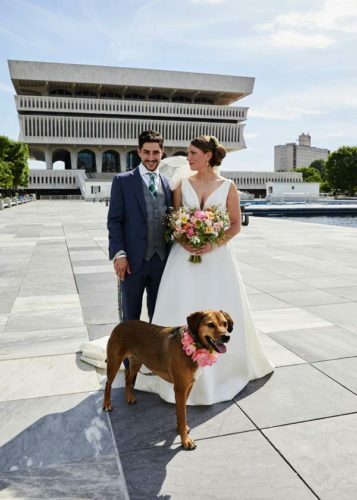 The ceremony and reception took place at the Century House, Latham, Albany County. Anna O’Connell of Johnstown, officiated. 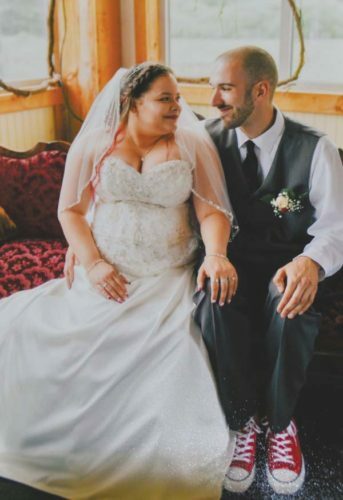 The maid of honor was Marissa Mowers of Middleville, Herkimer County. The bridesmaids were Kristen Lansburg, cousin of the bride; Danica Cannon, sister of the bridegroom; Lisa McMillan, Rose Helmer and Kiersten Manchester. 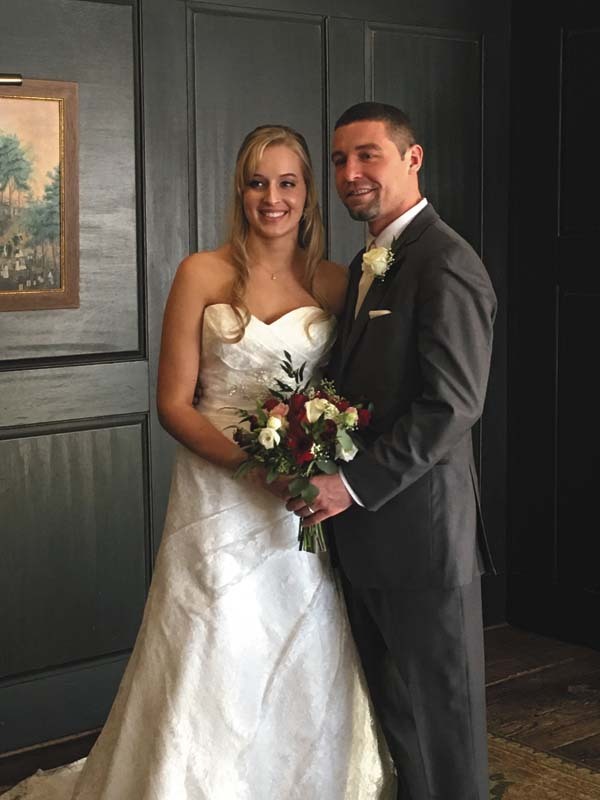 The best man was Darick Lathers, brother of the bridegroom. The ushers were Brendan Cannon, Joshua and Michael Darrow, Neil Kretser and John Hitchcock. A wedding trip took place in Key West, Fla. The couple resides in Johnstown. 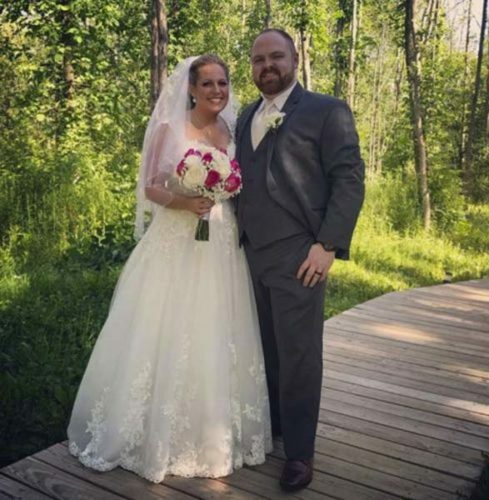 The bride is a 2010 graduate of Oppenheim-Ephratah Central School and a 2015 graduate of Empire State College with a bachelor’s degree in health services administration. She is employed as a legislative aide in the Fulton County Board of Supervisors. 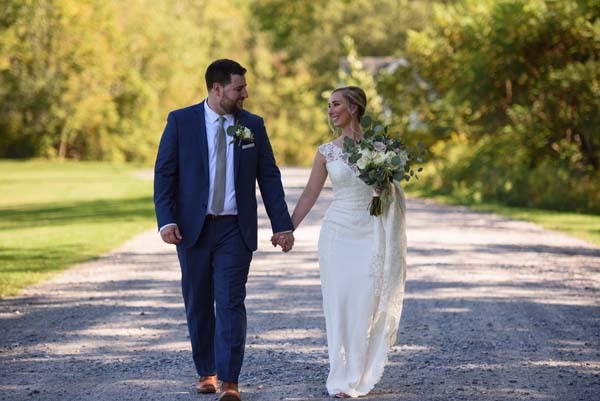 The bridegroom is a 2005 graduate of Fonda-Fultonville Central School. He is employed by The Gorman Group.